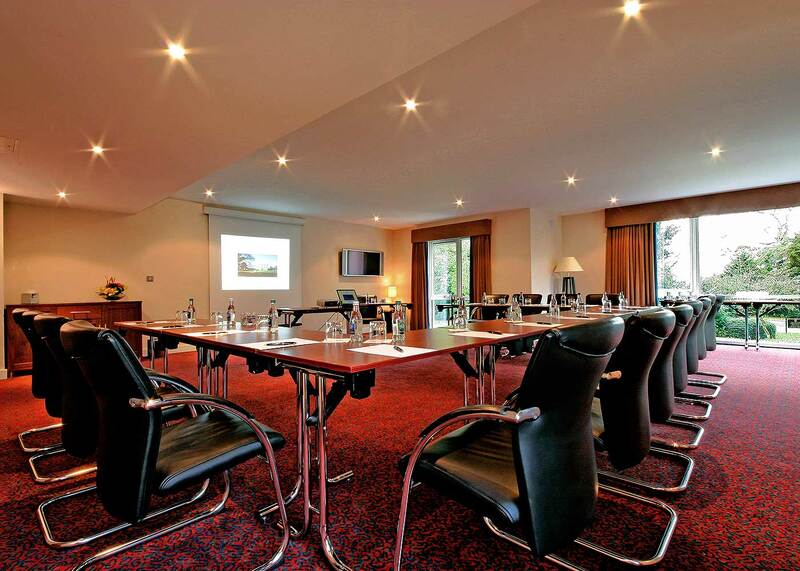 Dunboyne Castle is conveniently located within commuting distance of the Dublin Enterprise Zone. Also known as Blanchardstown Corporate Park, this area is just a fifteen minutes’ drive from our hotel in Meath. It’s attracted a number of national and international businesses to Ireland’s capital, and indeed continues to do so. The Enterprise Zone has been the centre of national and international media of late, due to the potential investment it’s attracting to Ireland. The pro-active business environment is set on 1571 hectares of land. It contains 779 businesses and 16,920 employees – and continues to increase its potential as an enterprise hub in Ireland. 716 hectares of land remains undeveloped, offering the potential to create an additional 20,000 jobs in the region. One of the main reasons for its continued success is the central location in Dublin 15. The business park is located just 7 kilometres northwest of the city centre, and is serviced by many public transport routes. Moreover, Dublin Airport is just a short journey away, and major roadways connect the Park to the domestic market. Overall, the location allows easy access from Ireland and Europe. 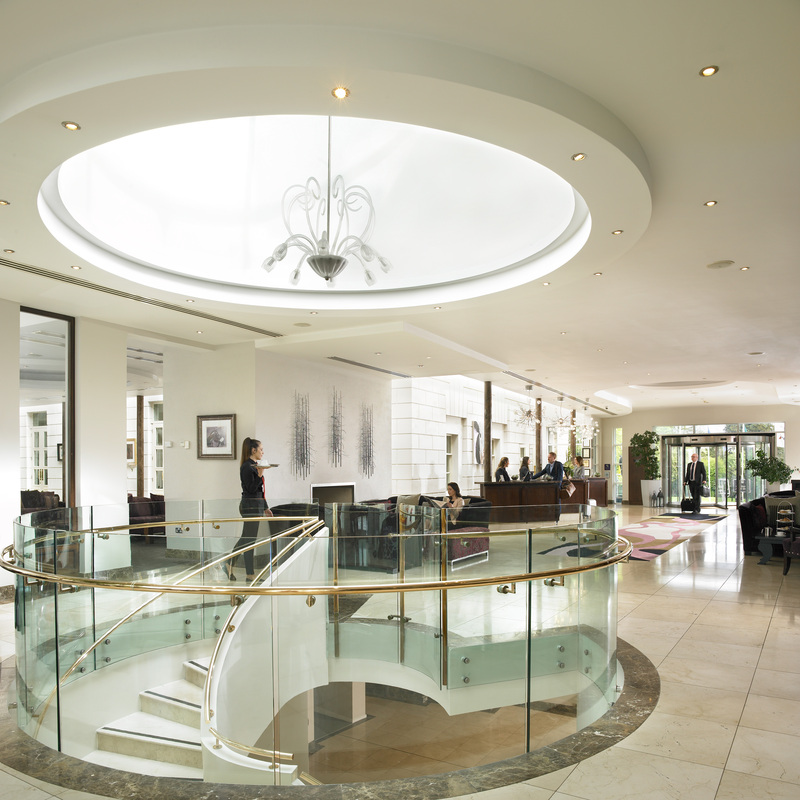 Dunboyne Castle is connected to Blanchardstown Corporate Park via the M3 and R156. The journey takes just 15 minutes by car, and enables delegates working within the park to enjoy 4 star luxury during their business trip. If required, Dunboyne Castle can arrange a car service or taxi for corporate guests. Directions to our hotel can be found on Google Maps. 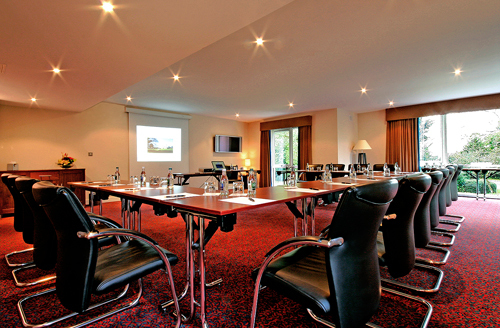 Dunboyne Castle is the hotel of choice for delegates from the Dublin Enterprise Zone. Not only do we have a central location, but also deluxe and executive rooms. These overlook our 21 acre country estate, and are richly furbished with a spacious design, luxurious fabrics and comfortable seating areas. 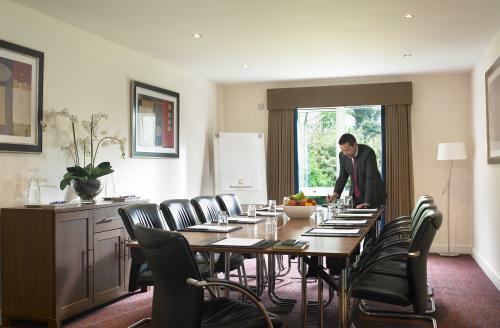 To facilitate your business requirements, each room also features a dedicated work area, complimentary secure WiFi and a broadband connectivity option. 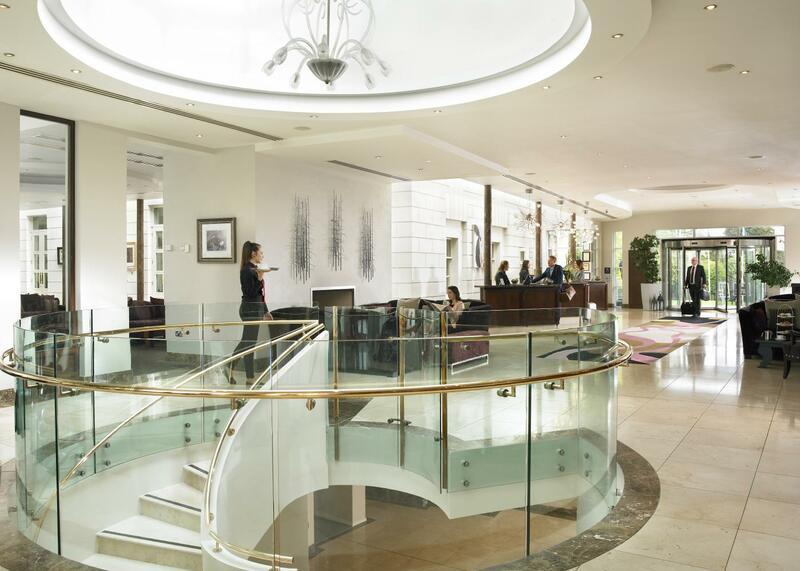 Book your stay now to avail of the best Dublin corporate hotel rates. 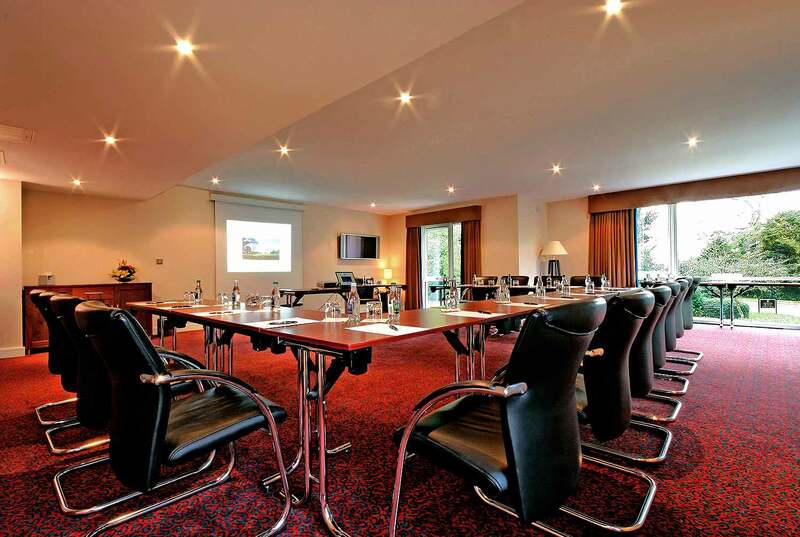 With our close proximity to Blanchardstown Business Park, our business hotel is the ideal venue for your corporate event. 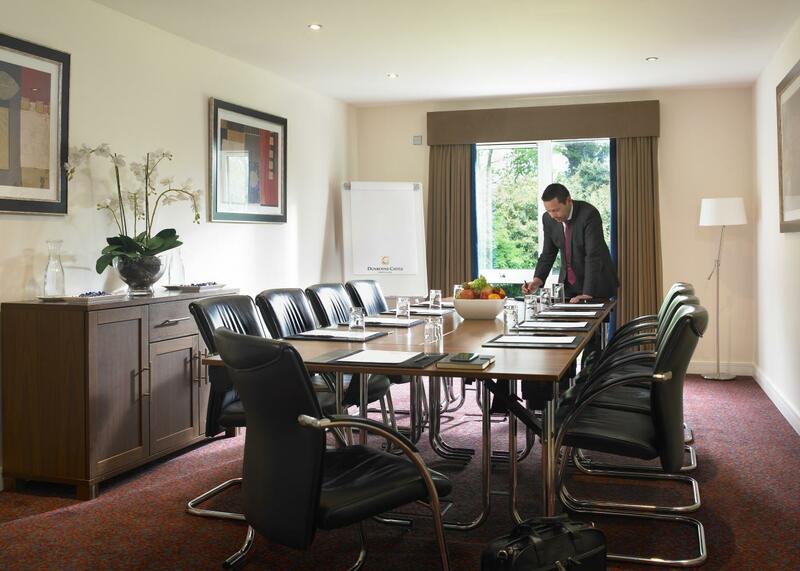 Host your next meeting or presentation in our Executive Boardrooms, or hold a conference in the Tara Suite. Whether you have 5 guests or 220, we can provide suitable facilities. The spaces are adaptable and can fulfil every requirement for your event. 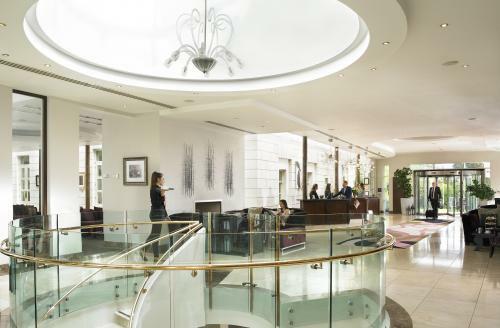 And of course, as a top Dublin business hotel, we offer a managed WiFi system complimentary to all delegates. 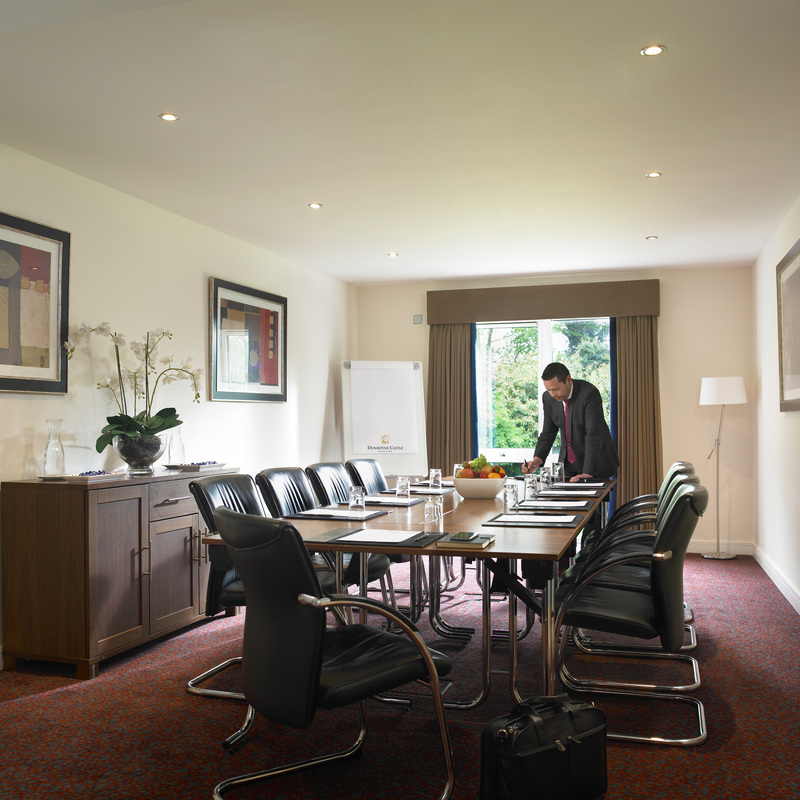 Dunboyne Castle also offer special rates for corporate retreats.